For children, a reading club is a great way to help develop social and communication skills, while promoting a love of reading in French. The library at your Centre d’appui offers 3 different reading club program choices. 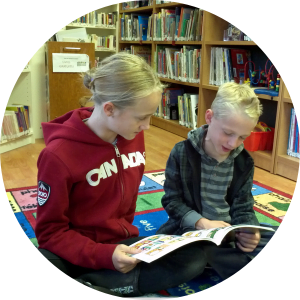 These young readers will practice their reading in FRENCH with an older buddy (older students, volunteers, etc.) and play vocabulary games in FRENCH. 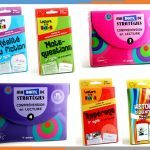 Encourage Beginner French readers to practice reading in FRENCH. Help them with their little challenges in a positive way. Play games to help them work on their French vocabulary while having fun. Encourage them to share reading comprehension. Encourage them to discover different types of books (learning to read, fiction, comics, magazines, non-fiction, etc.). 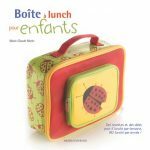 Meet new friends and build a sense of belonging with other French speaking kids. 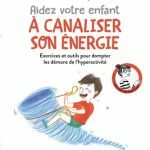 FOR WHO: kids in elementary (beginner French reading level: e.g. from very small sentences up to small paragraphs.) 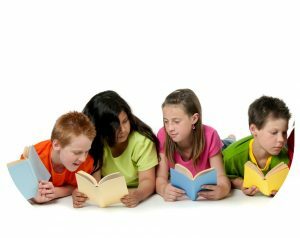 We will observe your child reading and adjust their reading level as applicable. *Participants must understand and speak French and have already started reading in French. The kids will take turns reading different sections in magazines (comics, fiction, science, sports, facts, culture, etc.) and share their experiences and opinions among the group IN FRENCH. There will also be interactive activities (board games, deciphering codes, crafts, etc.). Excellent pour building self-esteem in French and making new friends! Express themselves and share their point of view with other kids. Work on their interpretation of different types of texts. Share their impressions of what they read. Discover NEW types of books (fiction, comics, science or sport magazines, non-fiction, news, etc.). Discover new collections or authors (of their interest!) in our library. Work on their French vocabulary while having fun in French! 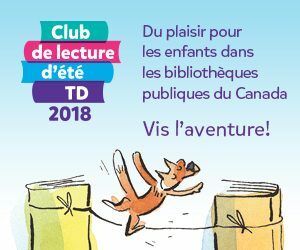 This program aims to encourage children to read in French (with or without their parents) during the summer, to dive into fascinating worlds, and to explore new ones! The program for next summer will be released in June 2019!